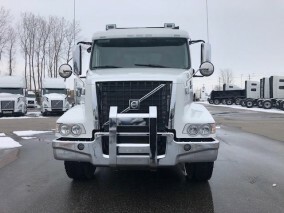 New Mack and Volvo Trucks in Windsor this Spring | News | 401 Trucksource Inc.
As we move further into spring, we know that business for many of our customers is going to be picking up very soon. From an increased workload in the construction industry to regional and longer hauls in many different types of business, we know that many of you are entering the busiest time of year for your business. If the demands of your industry are increasing this spring and you need another new or used truck in order to get the job done, 401 Trucksource is here to help with new and used trucks for sale in Windsor. If you’re in the market for new Mack Trucks or Volvo Trucks in Windsor, at 401 Trucksource we carry the latest models in stock. 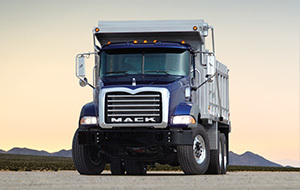 Our wide selection of Windsor Mack Trucks for sale includes the all-new Mack Anthem, as well as the TerraPro, LR, MHD, Pinnacle, and Granite Series. For our Windsor Volvo Trucks customers, we offer great models including the VNX, VNL, VAH, VNR, and VHD series. 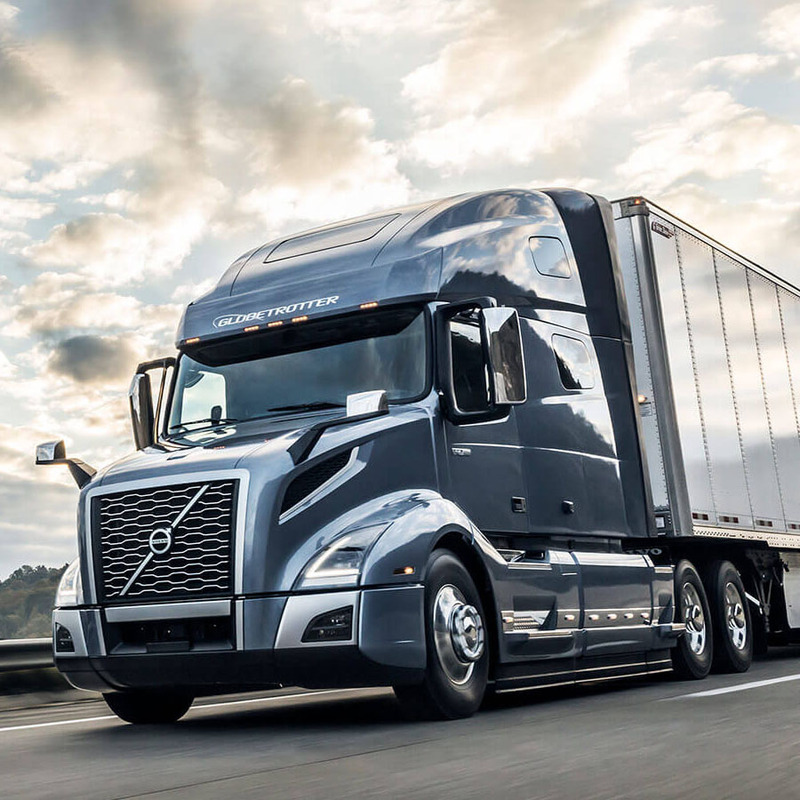 We also have great truck leasing and financing options to help you get the right new Mack or Volvo in a way that makes sense for your business. Our complete selection of Mack and Volvo trucks in Windsor means that we can offer you the right vehicle to meet the needs of your business. Not sure which make and model is right for you? We have expert sales staff for both Mack and Volvo trucks who can guide you through all of the available models and features to make sure that you can make an informed choice. If you need a new Volvo or Mack in order to keep your business moving forward this spring, let 401 Trucksource help. If you need another truck to supplement your fleet or just want a quality, economical choice to be able to add another vehicle to your business, our Windsor used trucks for sale are a great option to consider. In addition to Mack and Volvo, we carry used trucks from several other top names in the industry including Peterbilt, Freightliner, International and more. Our quality used trucks are inspected and maintained by our expert technicians, and we carry used trucks that are ready for a number of different applications, from daycabs to refuse haulers, highway tractors, sleepers, and more. Let us know what you need out of your used truck and we will work to find the right vehicle to match your business. Plus, with our extensive selection of in-stock trucks, we’re ready to make sure you are able to get the newest addition to your fleet fast. If you are going to be asking more of your truck this spring, you need to know that you’re going to be able to keep all of your trucks on the road and running their best. To make sure your truck is ready when you need it, we have a complete Windsor truck repair and service centre. Our technicians are factory trained and constantly learning new techniques while keeping up on the latest technology. 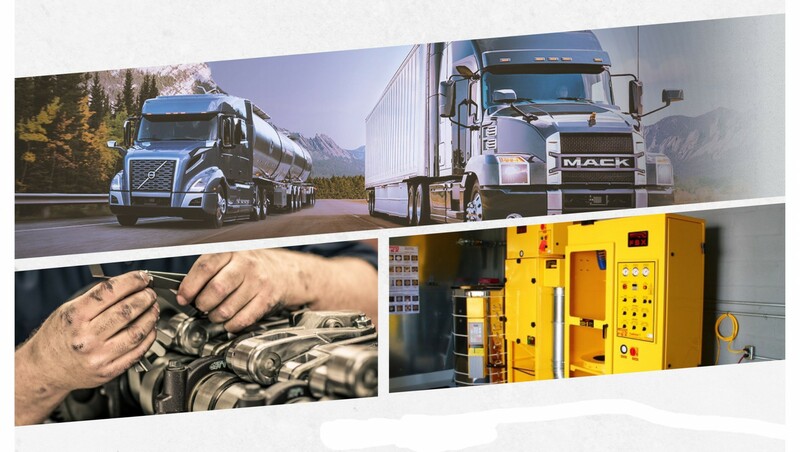 We are a certified Mack and Volvo uptime centre and can help diagnose and correct any problems with your vehicle fast to make sure you can keep your business moving ahead. 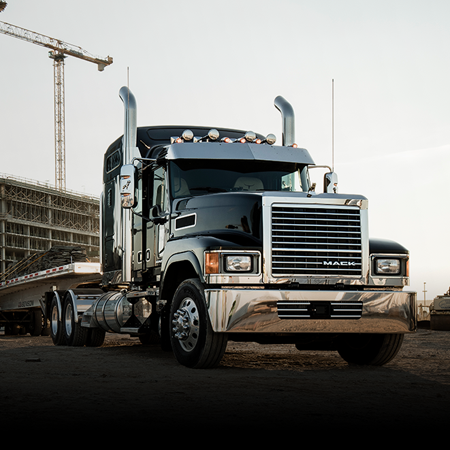 To learn more about the Mack and Volvo trucks for sale in Windsor at 401 Trucksource, contact us today. Our inventory is constantly growing and we continue to look for ways to meet and exceed our customer’s expectations.